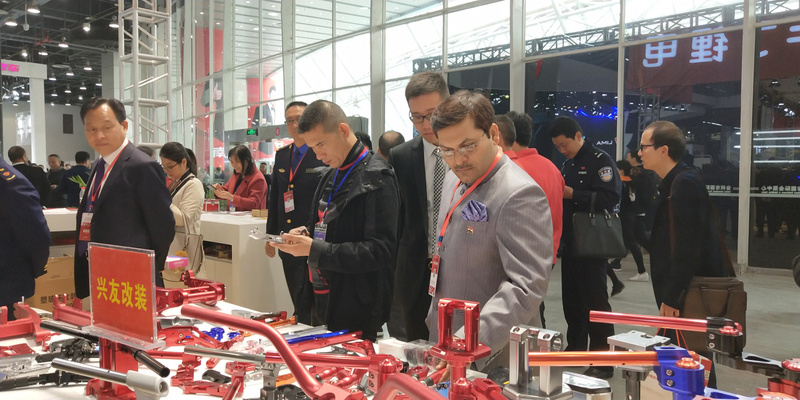 Consul General Mr. Anil Kumar Rai visited Taizhou to attend the Opening Ceremony of the ‘15th China (Taizhou) Electric Vehicle and Parts Exhibition’. 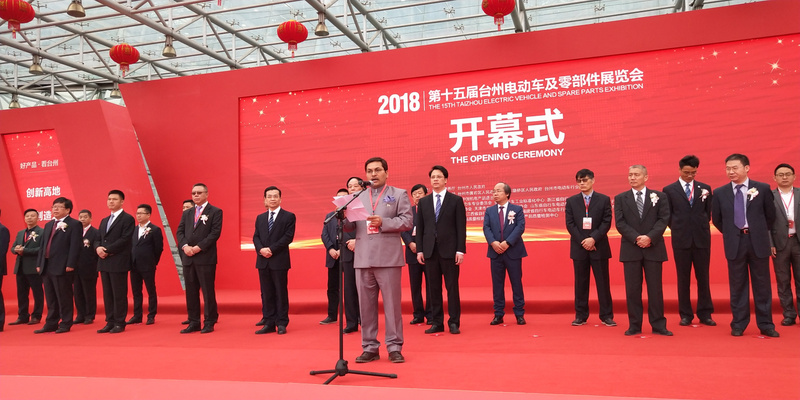 He also had an interaction with business leaders and CEOs of prominent companies from the region, who participated in the Exhibition. 2. 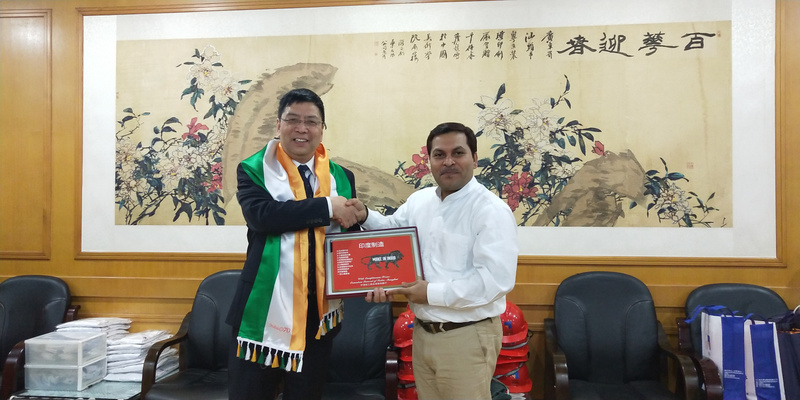 Earlier, Consul General met the Acting Mayor of Taizhou Mr. Zhang Xiaoqiang and discussed the possibility of enhancing investment from Taizhou into India. 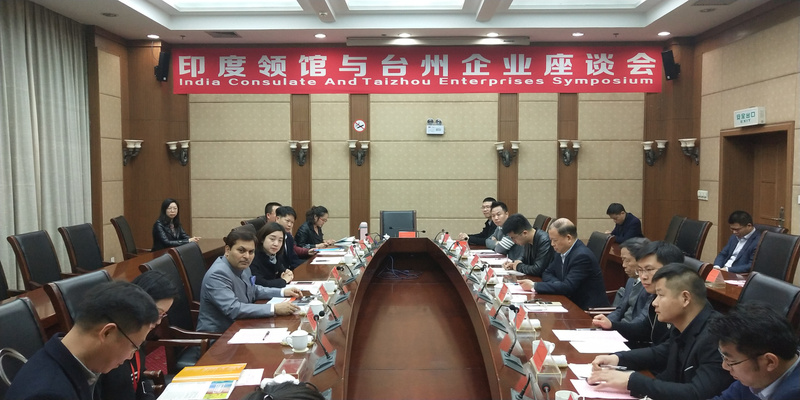 In addition, the discussions also were held on deepening cultural cooperation between the Consulate and Taizhou, and possibility of holding a large scale Yoga event at Taizhou during the coming 4th International Day of Yoga (IDY). 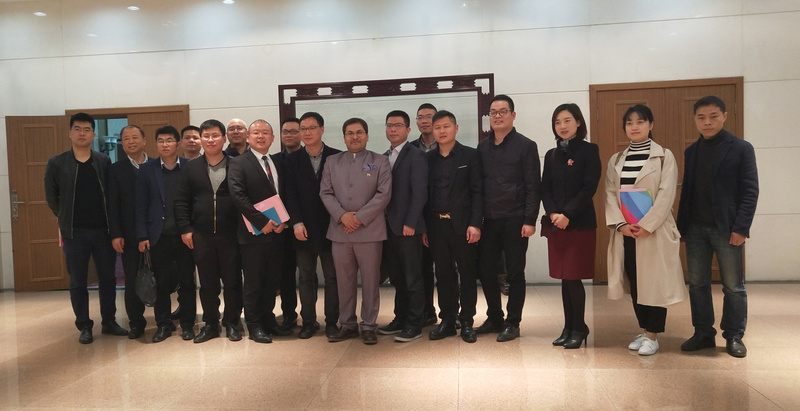 The Taizhou leadership expressed deep interest in hosting business, tourism and cultural delegations from India as well as exploring India for further investment from China. 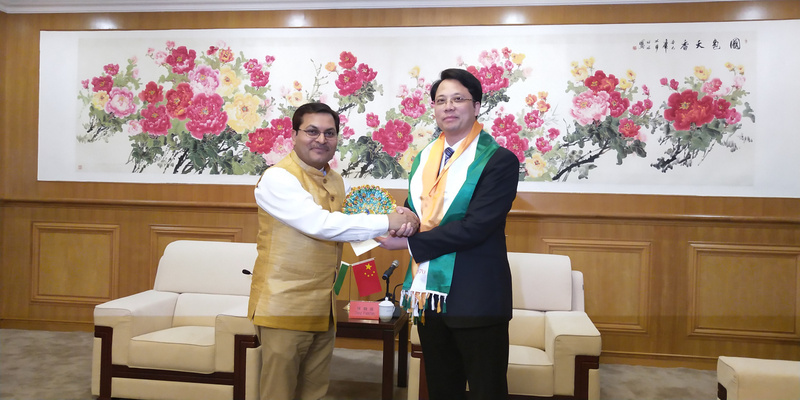 The Taizhou leadership also expressed its enthusiasm about hosting Yoga event. 3. 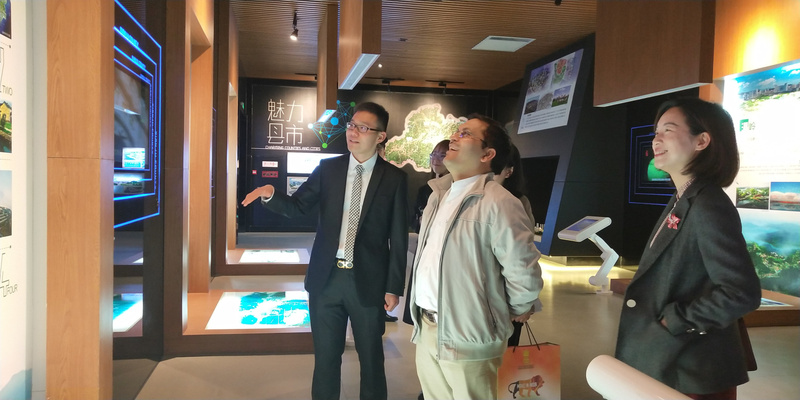 Earlier, Consul General also visited Hisun Pharmaceutical Group and Taizhou Urban Construction and Planning Exhibition. 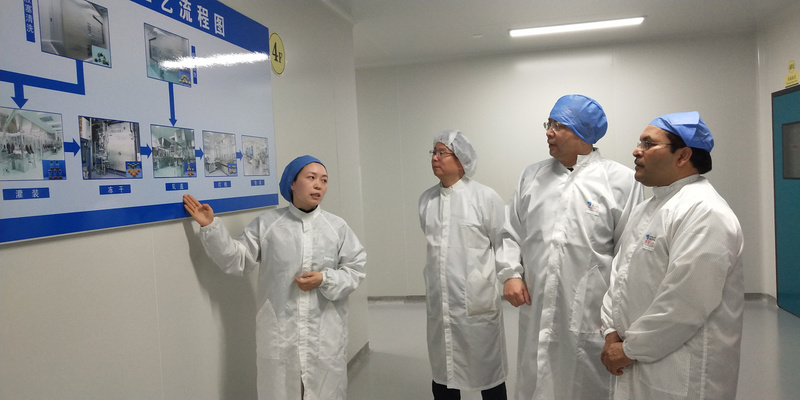 Subsequently, he also visited Jack Group (one of the largest sewing machine producers) and explored the potential of replicating these manufacturing in India. 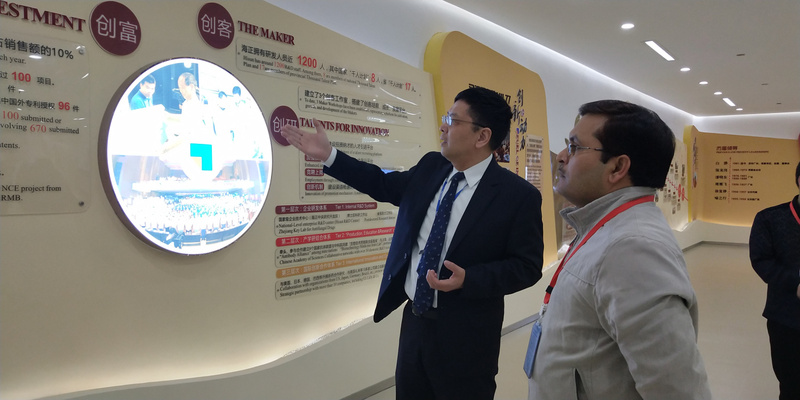 During the visit, Consul General also had interactions with heads of various departments from Taizhou Municipal Government, including Commerce Bureau, Bureau of Press Publication, Radio, Film, and Television, and Tourism Bureau.